Do You Assume X-Rays Are Bad For You? Don’t. Many people assume that x-rays are bad for you because they are full of radiation. 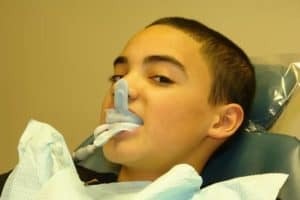 They forego their dental x-rays for this reason, and they won’t allow their children to have dental x-rays. 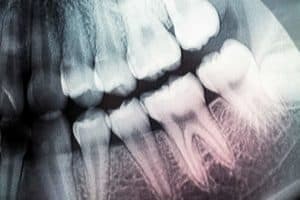 However, if you have a new dentist or you’re getting ready to visit your first dentist ever, he or she will likely want to take a set of x-rays to look for any underlying problems and to have a set to compare other x-rays to in the future. If you are assuming dental x-rays are bad for you, don’t. The addition of fluoride to municipal water supplies began an ongoing debate about the safety and necessity of water fluoridation. Research, however, has proven time and again that fluoride is effective for helping prevent cavities. No research has proven that fluoride is unsafe. 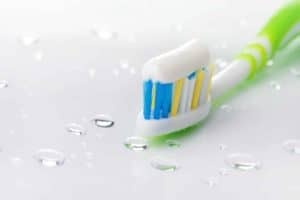 Fluoride is a mineral that occurs naturally in all water supplies, but not at high enough concentrations to benefit teeth. That’s why it is increased, to combat decay. Read on to learn the history of fluoride. Basic dental care may seem basic but think of your oral health care this way. Your supporting jawbone is like the foundation of your house; when the foundation begins to crumble so does the rest of the structure. If your underlying jawbone begins to crumble your teeth will fall out. Basic dental care helps prevent that from happening. Take our quiz below to remind yourself all about the basics. 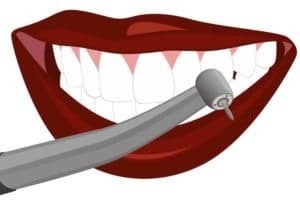 If you could make the tiniest change in your smile, that’s fast, easy, and painless, that would make it seem as if you had a complete smile makeover, would you? Dental contouring is a way that you can do that. Minor imperfections can ruin a beautiful smile, but there is no need for a complex, invasive, expensive procedure, or complete smile makeover. The saying that sometimes a little can go a long way is true when it comes to dental contouring. Have You Bonded With Your Dentist? Over the years your dentist becomes a good friend. They keep up with your family. They give you advice about your oral and dental health. They educate you on the dental treatments and procedures available. They take into consideration your finances and suggest treatments that may be friendlier to your pocket book. 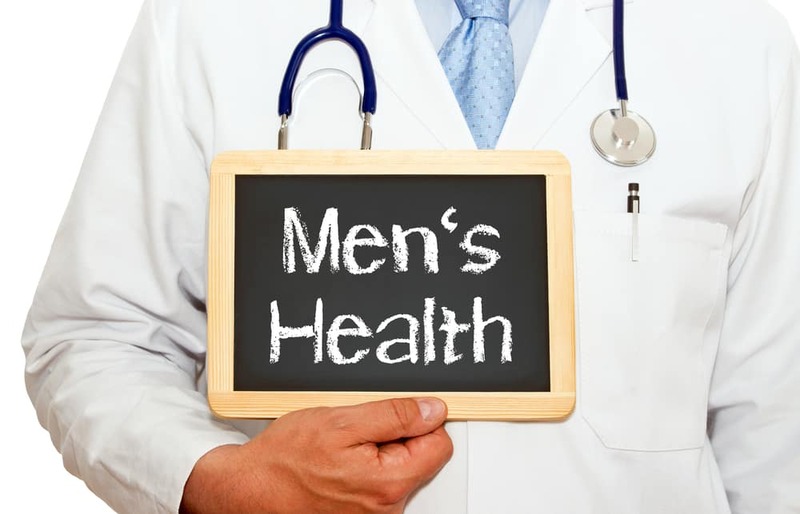 They are concerned for your well-being both as a doctor of dentistry and as a person. One treatment that is more affordable yet can perform dramatic results is dental bonding. Perhaps you and your dentist can bond over dental bonding. Do you know someone who has dental veneers? Do you wonder what they are and why and how they got them? Dental veneers are a popular cosmetic dental treatment. They are minimally invasive, and depending on the veneer material you choose, some are completely non-invasive. Dental veneers are an easy way to improve your smile and when fabricated from porcelain can last up to 20 years. Veneers can be used for teeth that have become discolored, worn, chipped or broken, or are irregularly shaped, misaligned, or uneven. Read on to learn about the veneer procedure: step-by-step. 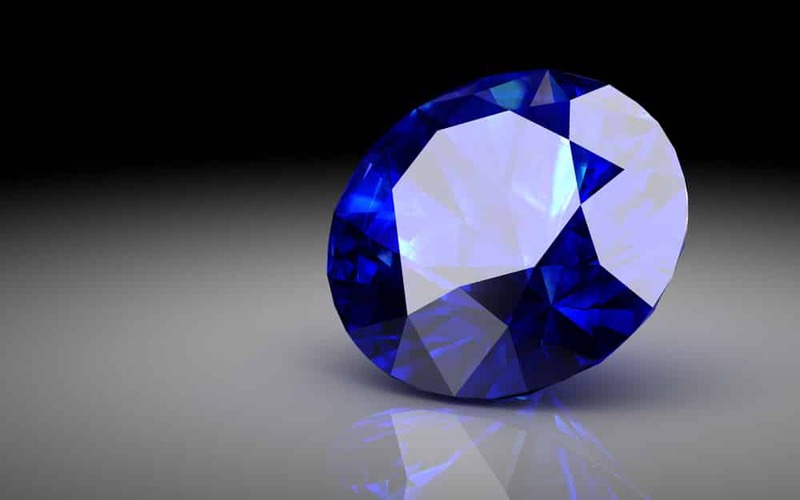 Do Your Teeth Sparkle Like A Sapphire? What your teeth look like is important to you. Your teeth are a prominent feature on your face and can tell a lot about how you take care of yourself, your self esteem, and according to research, your nationality, and financial status. Whatever the reason, over 90 percent of orthodontists have been asked about whitening products. People spend over $11 billion annually on teeth whitening, $1billion of that on kits, strips, and other over-the-counter whitening products. So, do your teeth sparkle like a sapphire? What Do You Really Know About Cosmetic Dentistry? Unless you’ve visited a cosmetic dentist and/or had cosmetic dental work done, cosmetic dentistry might seem like a mystery to you. Most of us are familiar with cosmetic dentistry because of movie stars and Hollywood celebrities. They have gorgeous teeth and when we allow ourselves to think about it, we wonder why they do but we don’t. Then we realize it is because they have had cosmetic dental work done. 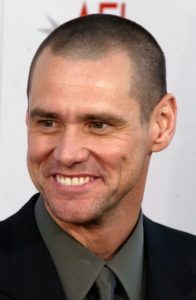 What do you really know about cosmetic dentistry besides the before and after of Jim Carrey’s smile? Take the quiz below to find out. 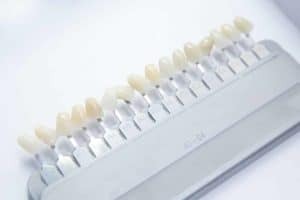 Is A Perio Tray What You Need? 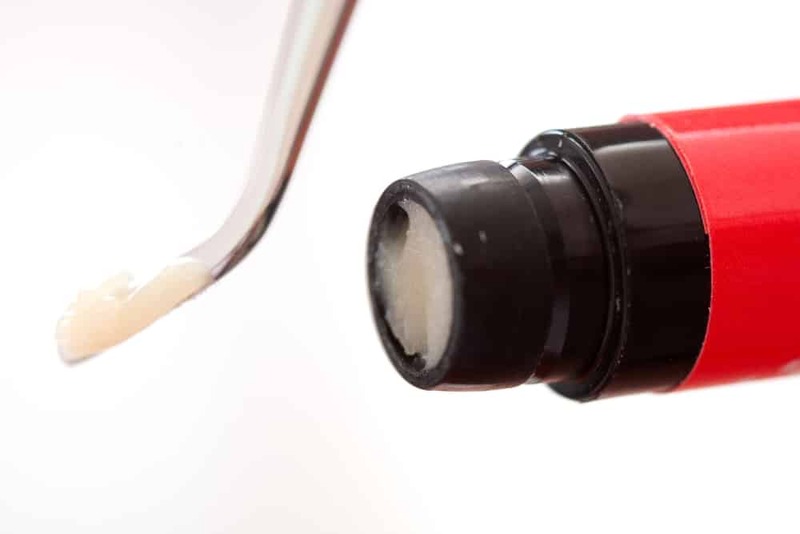 Periodontal disease is on the rise and it is thought to be due to the modern diet. Studies of microbes in the mouths of our ancient ancestors have shown that as our diets changed so too did the amount of pathogenic oral bacteria. Our oral cavities are filled with good bacteria and bad bacteria. The good bacteria help keep the bad bacteria in balance, but as our diets shifted over from natural foods such as meat and vegetables to carbohydrates, processed flour, and sugar, the bad bacteria began to win out. Half of today’s population, 30 and older, have gum disease. Those over the age of 65 have a higher incidence. Therefore, if you are over the age of 30, there may be a chance that a Perio Tray® is what you need.